Charcoal BBQ Site - Find the Gear That is Right for You! Cooking with hardwood pellets has great outcomes. 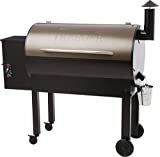 Traeger has a great reputation with grill manufacturing. If you don't mind the price, this grill is recommended. 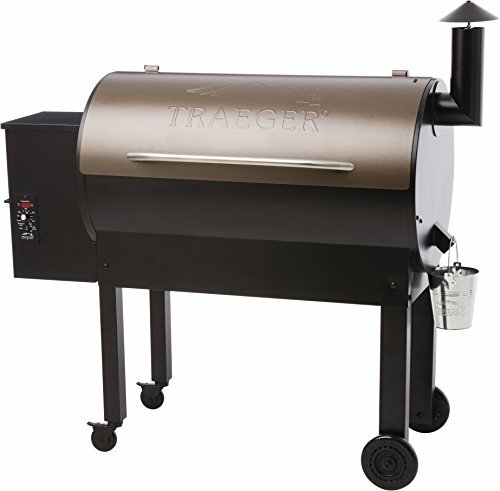 The Trager Texas Elite grill uses hardwood pellets for more smoke and more flavor. The grill is big – 646 square inches of grilling area. It comes with a digital controller which maintains the heat.